You must bag yourself one of these for summer… | Hey Bernice! Do you ever feel like someone has read your mind? I was blown away by an email this morning that had me thinking someone had read mine – I had to share my shock and excitement with you! I receive an email from a friend this morning that read…. 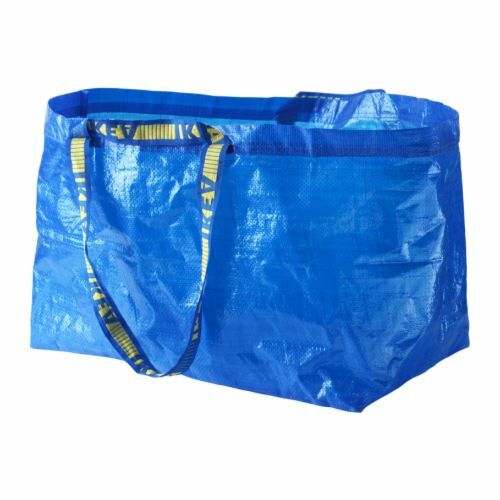 A friend of mine has launched this new bag which I guess could be referred to as the fashion-acceptable Ikea bag that we all know and love. Check out the website it will tell you how many uses there are for it and its only $20 inc delivery….perfect time to launch a new online product so we can all avoid the shops at xmas. 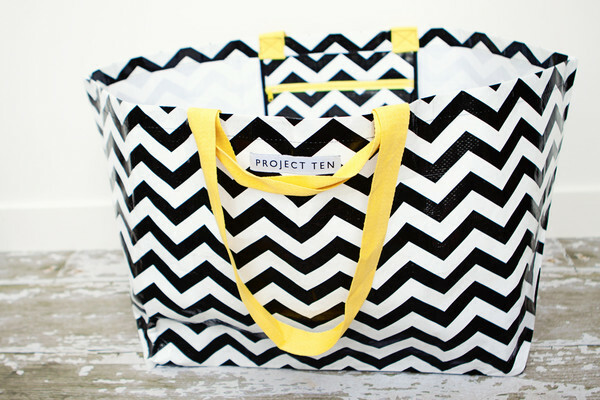 So Project Ten have gone into my head, and created a bag I was thinking about last weekend – Amazing! They even have an internal zip-pocket for the important stuff. So I went on to the site immediately and bought four of them!